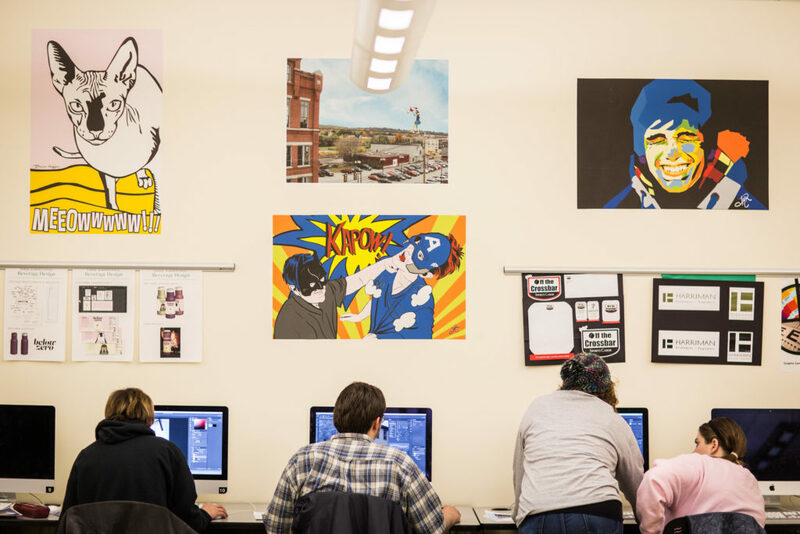 The Graphic Communications degree provides students with hands-on experience using cutting-edge technology along with broad exposure to graphic design and digital imaging methods. 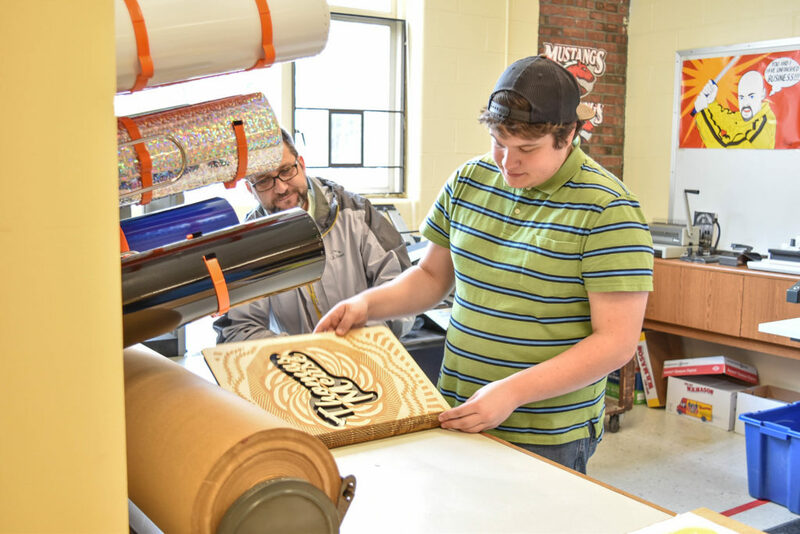 Students in the Graphic Communications program learn the art of design through harnessing their creativity. 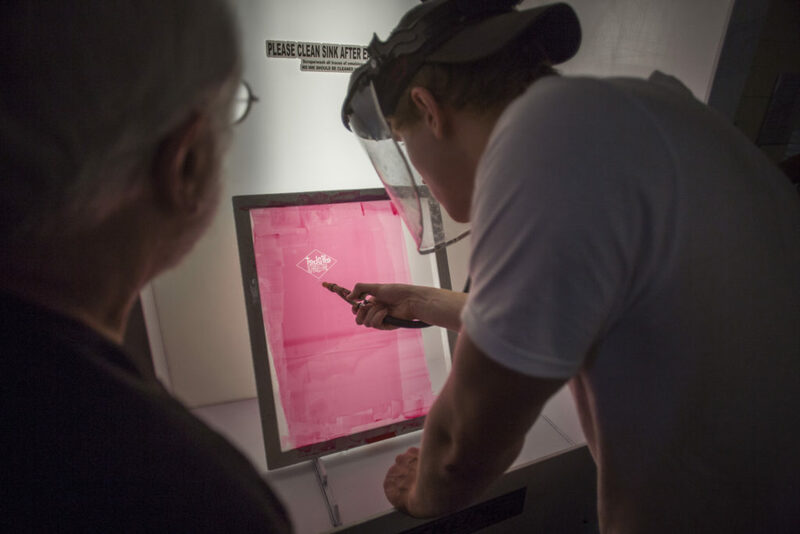 Graduates are prepared for a variety of employment opportunities in a growing and diverse field.